I started as young girl… for as long as I can remember. I started by accident. I was supposed to go to my saxophone class, but I was given the wrong day and time of the lesson, and therefore I found myself attending a voice class. Which singers inspired you the most when you were young? When I was a child, Raffaella Carrà was my inspiration. Her records were popular in Uruguay and I would sing and make up the choreography of the song: “Ah… en el amor todo es empezar”. I admire too many to give only one name. Madama Butterfly, at the moment. What role you never played but would like to? I have more than one, but Verdi is one of them. In Uruguay, when my daughter Sofia was born. Who do you consider your greatest achievement? Being able to have a career as a soloist and at the same time raise my daughter. My daughter Sofia, my dog Victor, and my parents. To sleep with my legs on the wall with my back on the bed. On what occasion do you like? When I’m late for an appointment. The talent to conduct an orchestra. Smile, give that gift, maybe someone needs to receive it. Keep up with María José Siri on Facebook, Twitter and Instagram, and by visiting her website. Ho iniziato da bambina, da quando ho memoria. Ho iniziato per sbaglio, dovevo studiare sassofono tenore ma mi hanno indicato male l’orario e il giorno della lezione, quindi mi sono trovata a fare una lezione di canto. Quale cantante ti ha più ispirato da piccola? Ne ammiro moltissime per dire un solo nome. Uruguay quando è nata mia figlia Sofia. Essere riuscita a fare carriera come solista e allo stesso tempo crescere mia figlia. 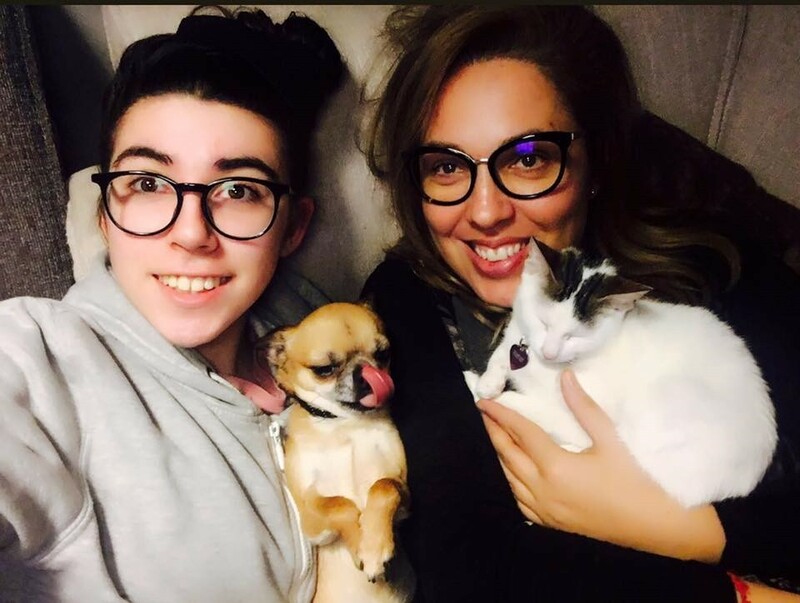 A mia figlia Sofia, al mio cane Victor, ed ai miei genitori. Dormire con le gambe sulla parete e la schiena sul letto. virtù ti sembra più sopravvalutata? Quando arrivo tardi ad un appuntamento. Sorridi, dai quel dono, forse qualcuno ne ha bisogno! 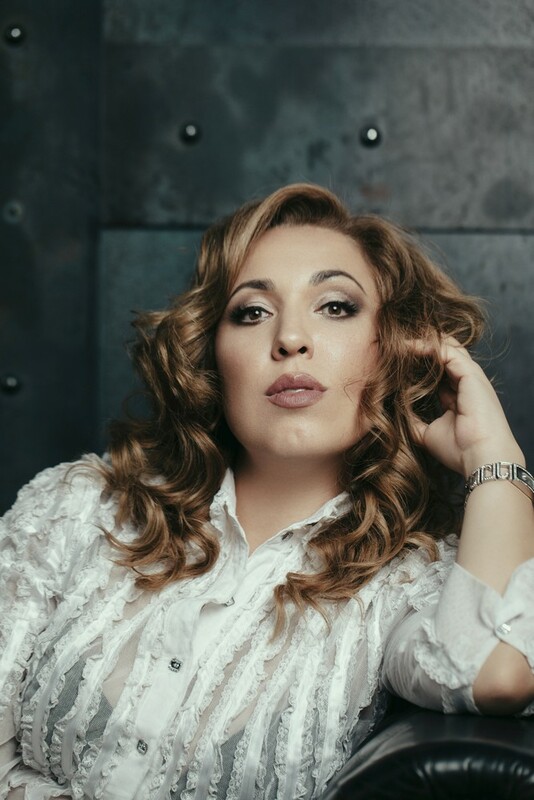 María José Siri is one of today’s foremost sopranos, having earned praise for her interpretations of the great Verdi, Puccini and Verismo roles. 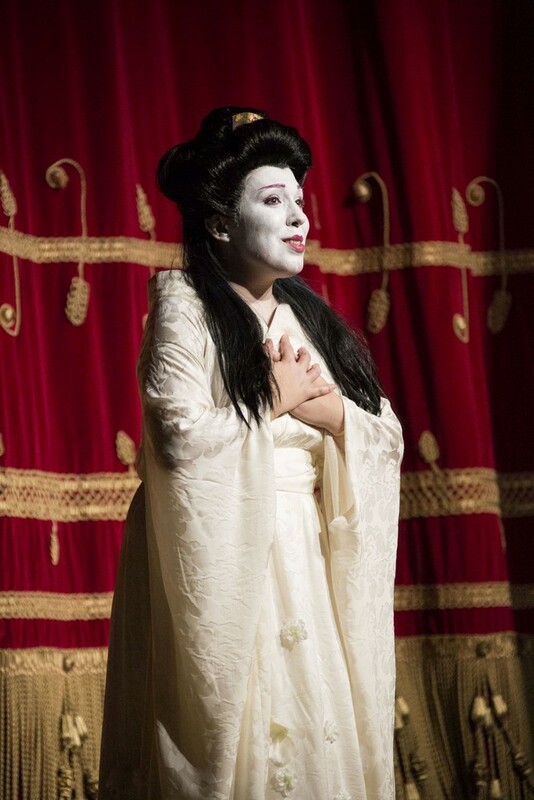 Engagements of the 2017/2018 season include the title role of Madama Butterfly at the Vienna State Opera, the Bayerische Staatsoper of Munich and the Deutsche Oper Berlin, a new production of Francesca da Rimini and Messa per Rossini at the Teatro alla Scala, Amelia in Un ballo in maschera at the Gran Teatre del Liceu of Barcelona, Elisabetta di Valois in Don Carlo in Valencia and Bologna and a gala concert at the Théâtre des Champs-Élysées in Paris. In 2016/2017 she inaugurated the season of the Teatro alla Scala as Cio-Cio-San in Madama Butterfly conducted by Riccardo Chailly, performed Verdi’s Messa da Requiem conducted by Maestro Chailly with the Teatro alla Scala on tour to the Bol’šoj Theatre in Moscow, and subsequently with the Berliner Philharmoniker under Marek Janowski and at the Florence Opera House conducted by Myung-Whun Chung, Manon Lescaut at the Teatro Regio of Turin, Teatro San Carlo of Naples and Grand Théâtre of Geneve, Tosca at Semperoper Dresden and Deutsche Oper in Berlin, Maddalena di Coigny in Andrea Chénier at Deutsche Oper Berlin and at the Teatro dell’Opera of Rome, Madama Butterfly at the Macerata Opera Festival, Aida at the Arena of Verona and Messa da Requiem at the Santander Festival. 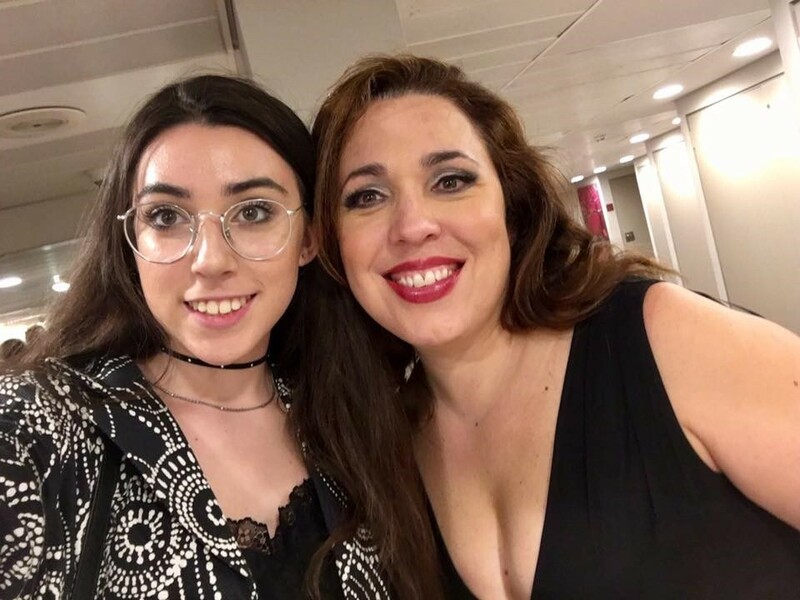 The Uruguayan soprano began her vocal studies at the ENAL Montevideo, completing them at the Paris Conservatory and with Ileana Cotrubas in Nizza and Vienna. 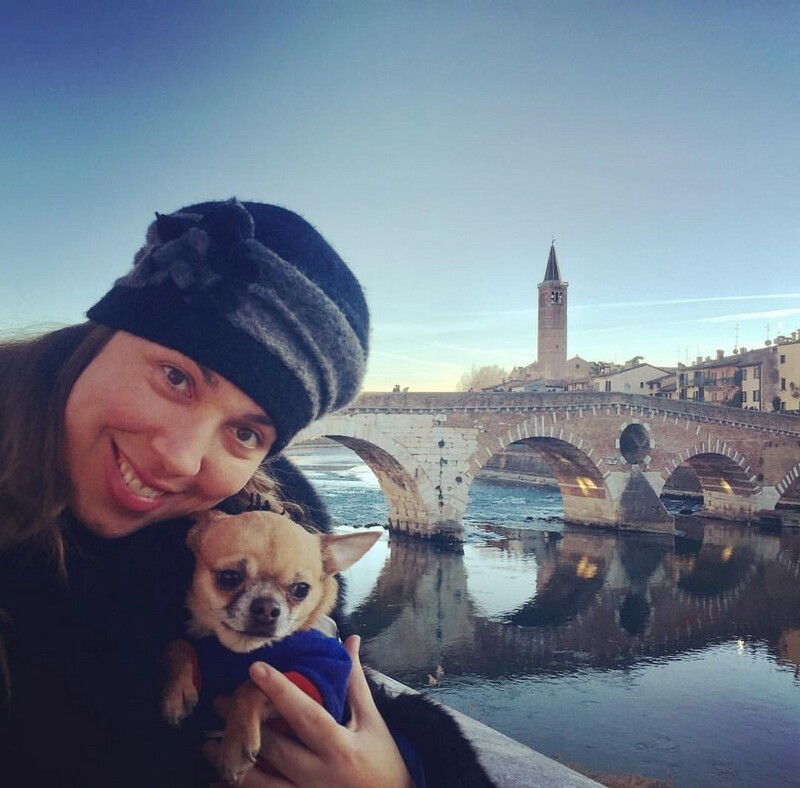 Ms Siri performed her first operatic roles on the stages of her native country and in Argentina, making her European operatic debut in 2008 as Leonora in Il trovatore in Genoa under the musical direction of Bruno Bartoletti. Engagements since then have led her to the most prestigious opera theatres and festivals worldwide, among them the Teatro alla Scala (Aida), the Vienna State Opera (Tosca and Maddalena in Andrea Chénier), the Liceu Barcelona (Mimì in La bohème), the Berlin State Opera (Tatiana in Evgenij Onegin and Tosca), the Deutsche Oper Berlin (Tosca), La Monnaie Brussels (Amelia in Un ballo in maschera), the New National Theatre Tokyo (Tosca and Andrea Chénier), the Palau de les Arts Valencia (Manon Lescaut, Aida), the ABAO Bilbao (Elisabeth de Valois in Don Carlos), the Teatro Comunale Bologna (Leonora in Il trovatore, Amelia in Un ballo in maschera and Odabella in Attila), the Teatro Regio Turin (Tosca, Andrea Chénier, Amelia in Simon Boccanegra, Desdemona in Otello), the Teatro San Carlo di Napoli (Mimì in La bohème and Suor Angelica), the Maggio Musicale Florence (Aida), the Teatro La Fenice Venice (Il trovatore), the Monte-Carlo Opera (Nedda in Pagliacci), the Hamburg State Opera (Aida), the Semperoper Dresden (La bohème), the Mikhailovsky Theatre Saint Petersburg (Rachel in La Juive), the Bregenz Festival (Aida and Andrea Chénier), the Macerata Opera Festival (Norma) and the Arena di Verona (Aida, Donna Elvira in Don Giovanni). 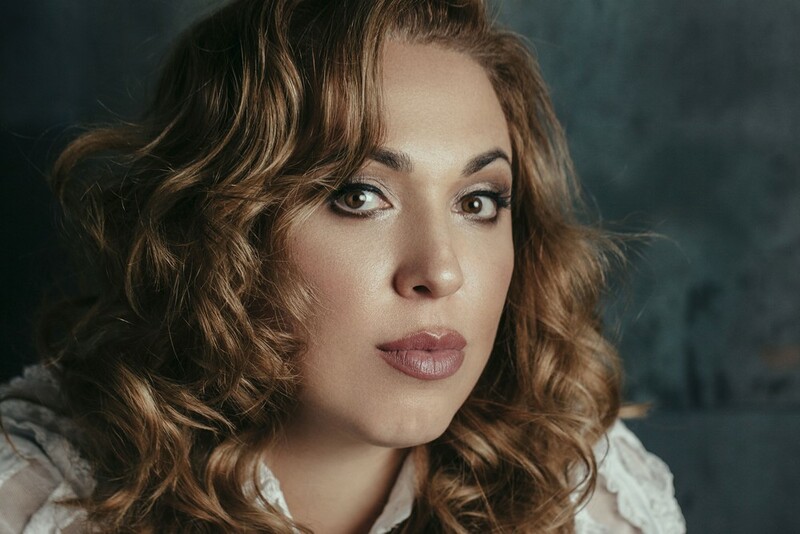 María José Siri has worked with conductors such as Daniel Barenboim, Zubin Mehta, Myung-Whun Chung, Marek Janowski, Andrea Battistoni, Gianandrea Noseda, Renato Palumbo, Donato Renzetti, Plácido Domingo, Pinchas Steinberg, and Michele Mariotti and with stage directors such as Franco Zeffirelli, Ferzan Ozpetek, Keith Warner, Graham Vick, Marco Bellocchio and Alex Ollé (La fura dels Baus).